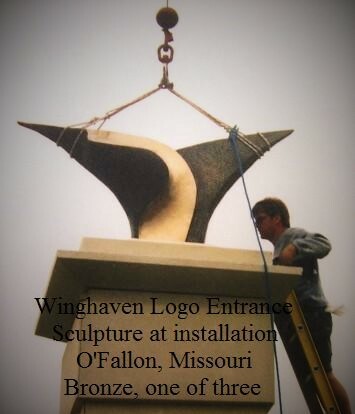 The foundation of every sculpture is the strength of its design, its form in space, as in the Winghaven sculptures. Small sculptures have been treasured since ancient times. 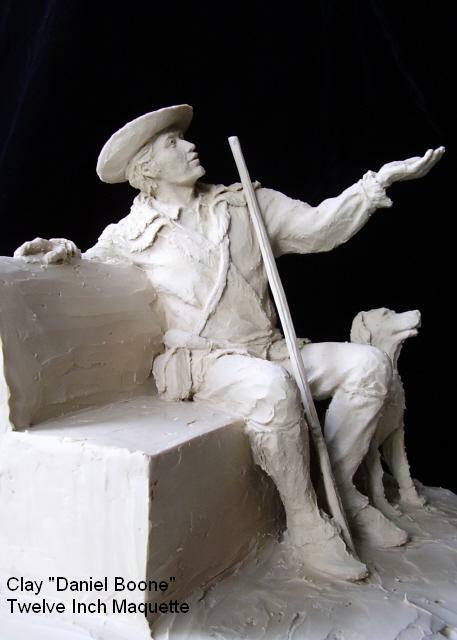 Often they are the preliminary "macquettes" for larger sculptures. Heroic size sculptures can become the focal point of a space. 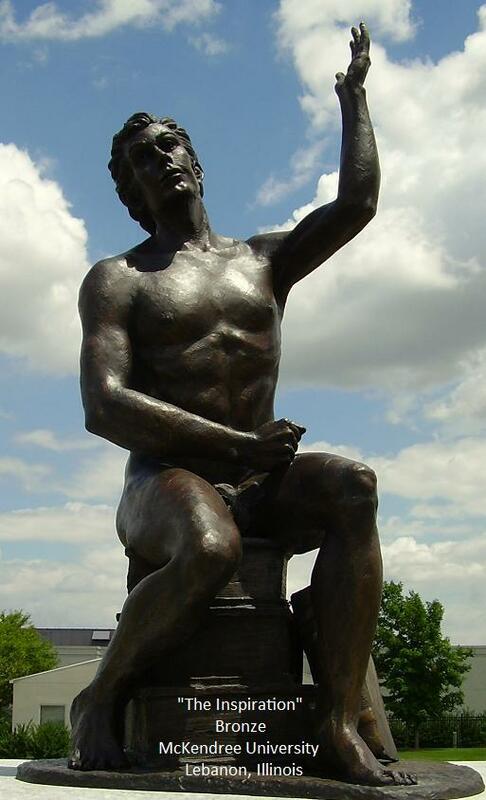 The Inspiration at McKendree University in Lebanon, Illinois is atop a plinth in front of the university's Hettenhausen Center for the Arts.